Add beautiful plants and evening light to your garden table. 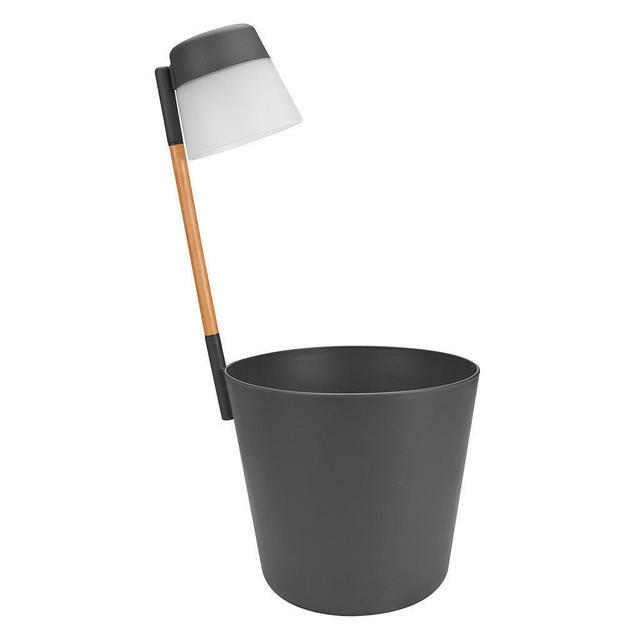 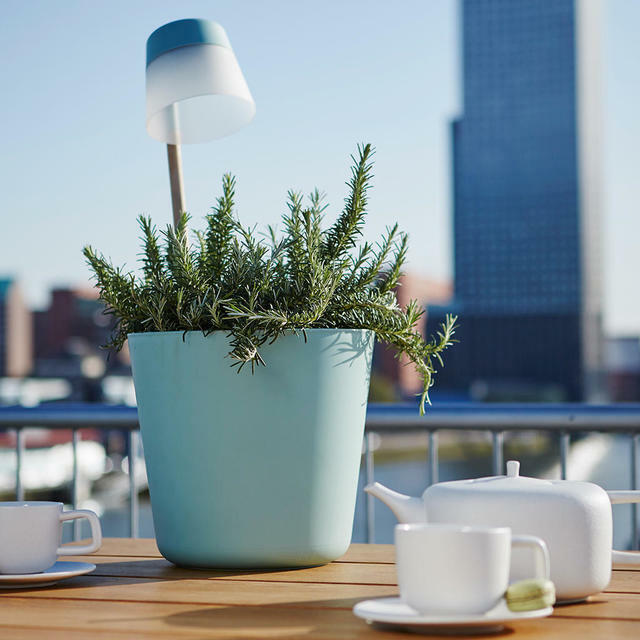 This fabulous planter allows you to have both beautiful plants on your table with the table sized planter, but allows you to add light in the evening with the inbuilt cable free portable solar LED light. 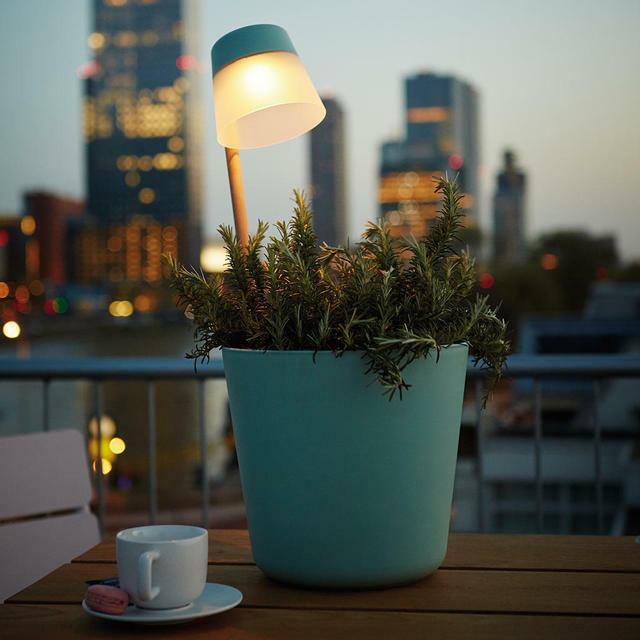 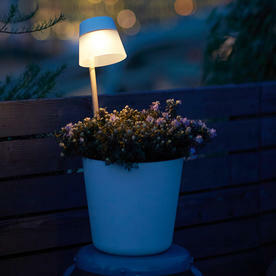 When the evening falls your plants will be the centre of attention with its solar light. 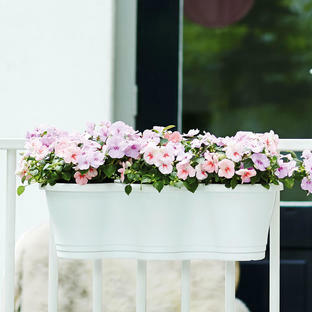 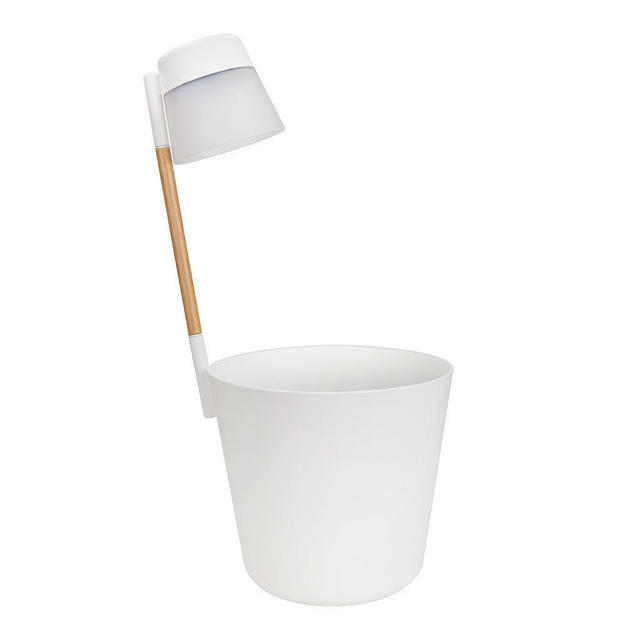 Perfect for alfresco dining or entertaining. 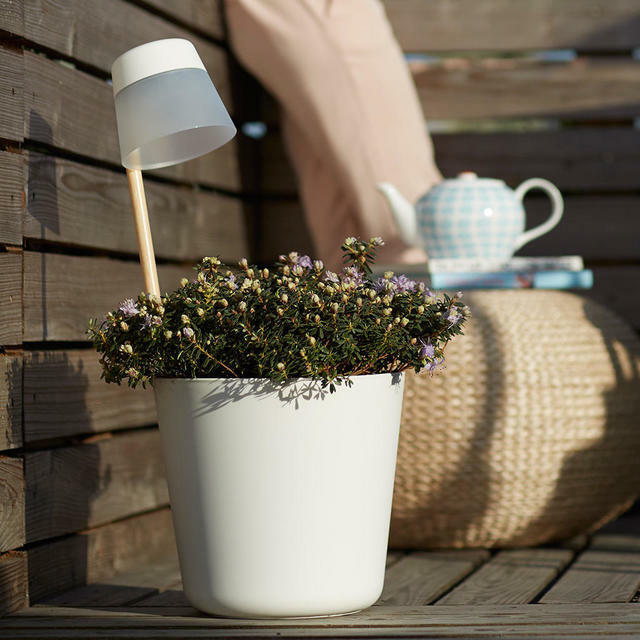 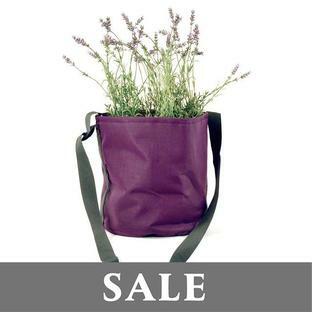 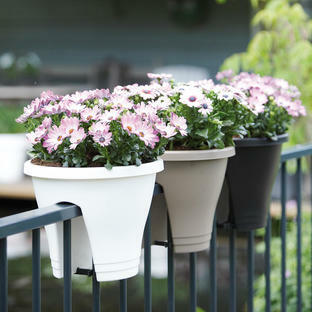 Simply plant up and enjoy long relaxing evenings in your garden!